This tank was made by Custom Aquariums©, and comes with FREE SHIPPING to any location within the USA. 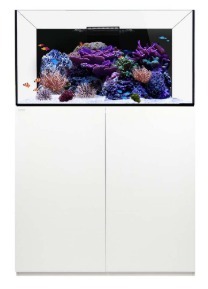 This is a 100 gallon glass custom aquarium built with a reinforced aluminium frame. Unlike popular plastic frames which are porous, aluminium frames are designed to withstand moisture. 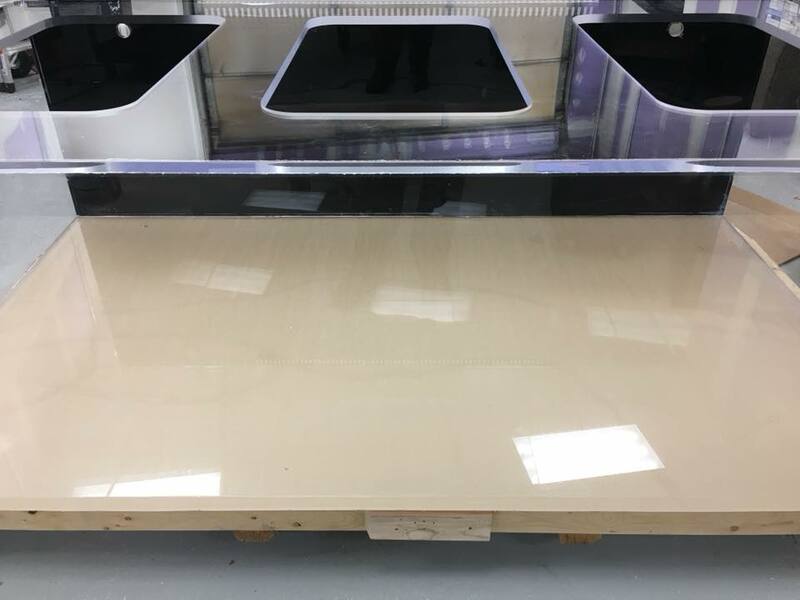 Looking for a 110 or 100 gallon aquarium for sale? They’re the perfect size for most fish, yet are still able to fit in most homes. There are loads of different aquariums and tanks to choose from that are available in 100 gallons, so hopefully you can find a tank that suits your needs (and your fish!). 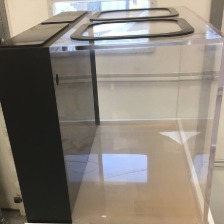 The last 100 gal tank in our list is a kit that includes a stand (if you ask the seller for one), so if that’s what you’re looking for then feel free to check it out.